By design, the Rallye in the Park is a family friendly day. 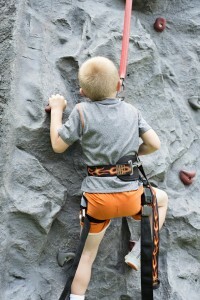 All details of the Rallye in the Park are designed to be “safe” for parents to bring their children to. 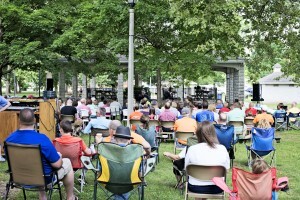 The Rallye in the Park will begin at 8am with the Rallye66 Benefit 1 3 5, a service at 10am in the Park, The Rallye66 Benefit Car Show, Free Inflatables for kids (both young and old), free lunch, give aways and more. There is surely something for every one. 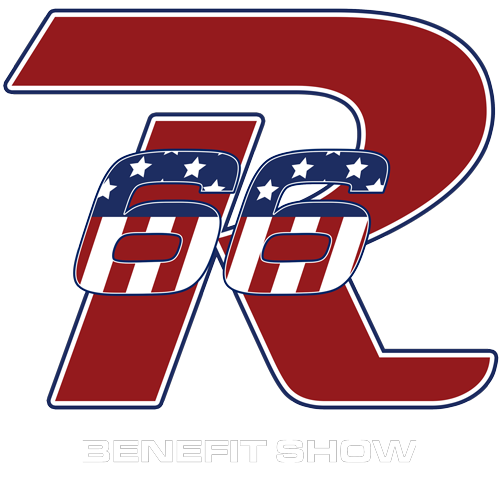 Because the weather in southwest Missouri can be very unpredictable, we will have two locations ready for the Rallye66 Benefit Show and the Rallye in the Park. Our first choice is to meet in the park once again. The weather has prohibited this for a couple of years but we’re hopeful for 2018. But, just in case, we have taken measures to hold the event in the parking lot of our “Lighthouse” building and the surrounding streets with our 10am service in the Lighthouse. The Rallye in the Park is kicked off at 8am with the Rallye66 Benefit 1 3 5. A running race consisting of three different levels of competition. The first is a 1 mile fun run, a 5K event (3.1 miles) or the 5 Mile RangerRun. What is a RangerRun? Simply, it is a mirror of the qualification test to enter the Army Rangers and consists of 2 minutes of Push-ups, 2 minutes of Sit-ups, a five mile run and 2 minutes of Pull-ups. Like we say, the race isn’t complicated just hard. For more information on the three runs offered please click here. One of the coolest features of the show is the service in the park, or parking lot. We know that many drive in from other places and may miss being able to worship since our show is on Sunday. In light of that, at 10:00am, we will have a service outdoors. This service will mimic in design our 9:15 service with powerfully practical messages from David Cook, energetic worship and communion offered each week. But also, just in case you forgot to drink coffee, if that’s possible, we’ll have that there too. In 2018, we are very excited to welcome Peterson Outdoors Ministries to the service. At 11:30 registration will open for the Rallye66 Benefit Car Show. 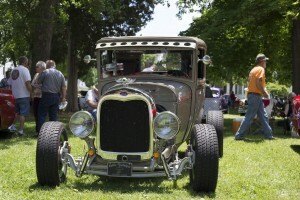 Information about the car show can be found on this site. As in previous years this will be a judged show and as a way of recognizing and honoring our local first responders we have invited them to be our judges. Our goal is to begin judging the show at 1pm and present our awards by 3pm.